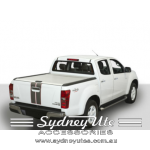 Mountain Top is one of the leading accessory players in the global ute and pick-up truck market. 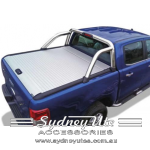 The company has more than 40 years of experience within the automotive industry. 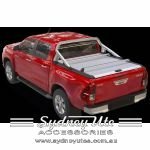 Mountain Top works with partnership solutions as a Tier1 Automotive OEM and PPO (Post Production Option) supplier, specialised in developing and manufacturing accessories for ute and pick-up trucks in accordance with strict OEM technical standards and quality, thus meeting the end-user’s expectations and requirements. 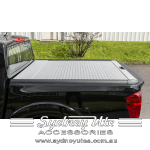 Mountain Top also supplies the utility Aftermarket with equal quality products on a global basis. 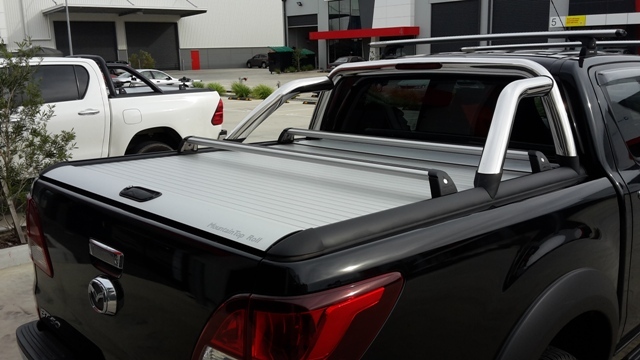 Mountain Top believes in efficiency, quality and creativity and takes pride in fulfilling the requirements of our customers, as their needs are our driving force. 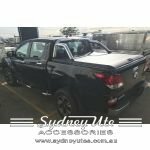 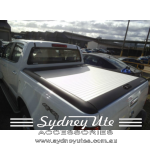 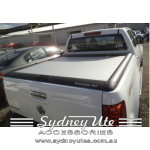 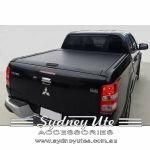 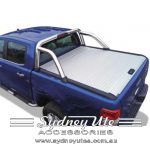 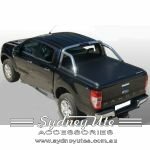 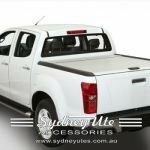 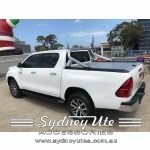 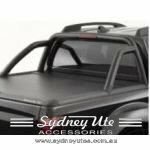 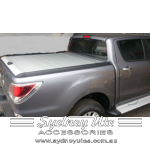 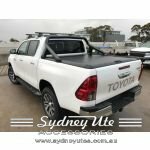 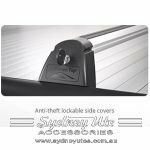 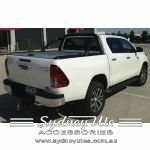 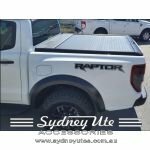 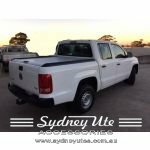 Sydney Ute Accessories Sales Office is in Kirrawee NSW 2232 (Sydney), Australia. 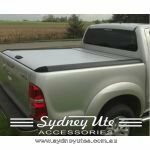 The head office is located in Copenhagen, Denmark. 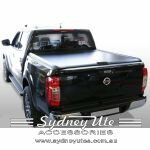 The products are developed and manufactured in Denmark, with OEM testing carried out in the world’s extreme rough-road conditions. 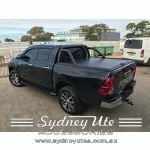 We benefit greatly from having all processes in one location, which helps us with securing a constant and uniform high quality. 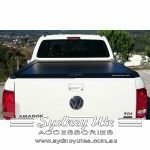 Mountain Top is ISO/TS 16949 and ISO 14001 certified. 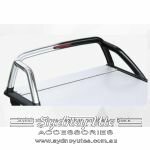 The company is working with LEAN manufacturing, regularly passing manufacturing process audits made by our OEM customers. 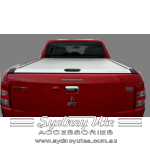 Team Mountain Top takes pride in providing a valuable and accurate customer service.